The Princess Charlene of Monaco Foundation South Africa marks World First Aid Day 2017 by raising awareness of the risks associated with domestic accidents in and around water. The Princess Charlene of Monaco Foundation SA is hosting a series of events across South Africa to raise awareness of the risks associated with water in and around the home as it marks World First Aid Day on 9 September 2017. In 2016, as the IFRC Goodwill Ambassador for First Aid, HSH Princess Charlene of Monaco launched World First Aid Day at the headquarters of the International Federation of Red Cross and Red Crescent Societies in Geneva to promote first aid for children by children. This year, the theme of World First Aid Day is “Domestic Accidents” which refers to preventable or unintentional injuries that occur in the home environment. Homes are often perceived as safe places but unfortunately this is where 80% of accidents occur. Alarmingly, drowning is among the 10 leading causes of death of children and young people in every region of the world, with children aged under 5 years disproportionately at risk. In South Africa, more than 1500 people die each year from drowning, the second leading cause of accidental death after road accidents. In our urban areas, approximately half of drowning incidents occur in and around the home in buckets, bathtubs and swimming pools. Tragically, this figure rises to 70% in children under the age of 5. “Unfortunately, children are particularly susceptible to accidents in their daily lives but active adult supervision and a knowledge of First Aid, CPR and water safety will help prevent drowning accidents at home and save lives” comments HSH Princess Charlene. World First Aid Day also recognizes the important role that National Red Cross and Red Crescent Societies and other organizations have in providing quality First Aid training worldwide as a way of building peoples’ capacity to respond in situations of injury or illness. 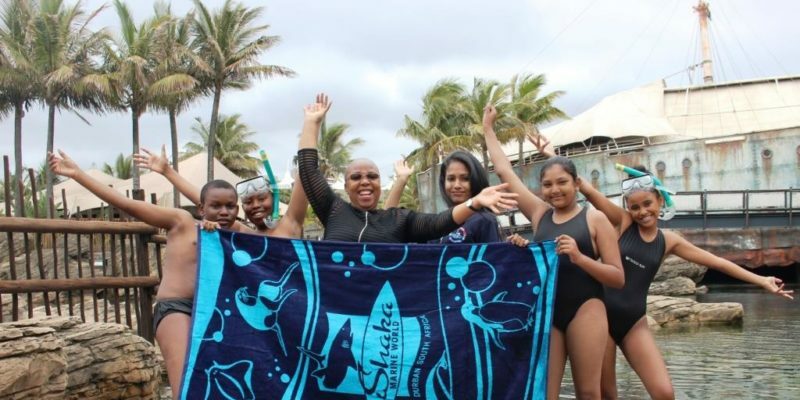 The Princess, who is Patron of the South African Red Cross Society, is particularly passionate about teaching children essential First Aid and water safety skills. “Empowering young people, who are so often first on the scene of an accident, as First Aid providers will help equip them to be able to assist responsibly in an emergency,” highlights HSH Princess Charlene. 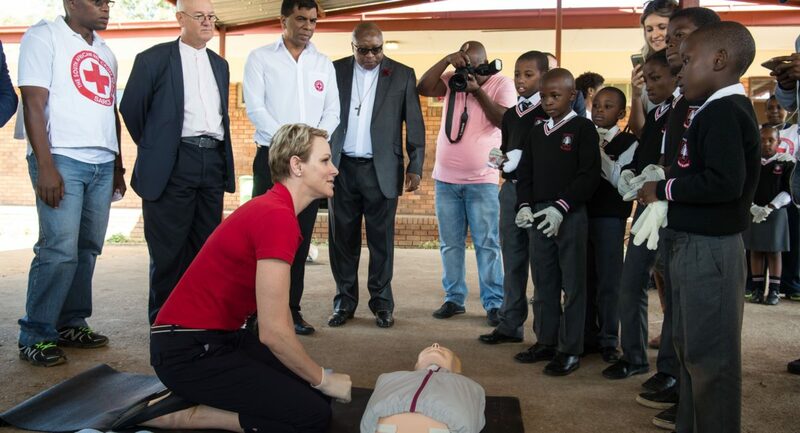 Earlier this year, on her visit to Johannesburg, HSH Princess Charlene visited Gugulesizwe Primary School with the South African Red Cross Society and taught child heads of home essential First Aid and CPR skills. “The majority of domestic drownings are preventable. 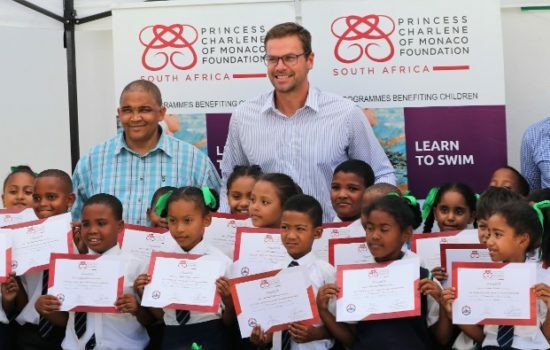 Being aware of the risks and dangers in a domestic setting and supervising children carefully, especially around buckets, baths and swimming pools, is the first step to developing a culture of safety in the home” explains Ryk Neethling, Olympic Champion swimmer and CEO of the Princess Charlene of Monaco Foundation SA. 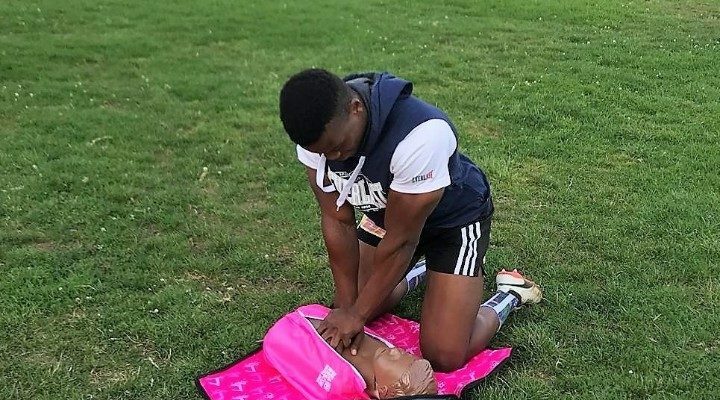 “However, it is also essential that family and community members have a knowledge and understanding of First Aid, CPR and water safety, a vital step in the chain of survival if a child suffers a drowning accident at home” he went on to say. 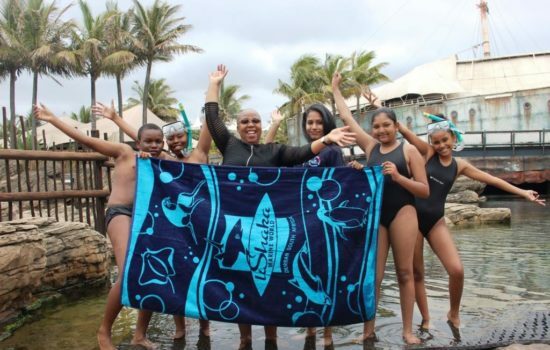 The Princess Charlene of Monaco Foundation was established in 2012 and has since reached over 300,000 people worldwide in its quest to end death by drowning, with operations being established in South Africa in 2013. 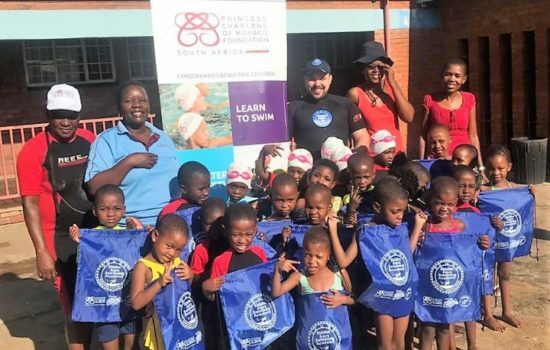 The work of the Foundation is internationally acknowledged and celebrated for raising public awareness about the dangers of water, teaching children essential water safety skills and how to swim. 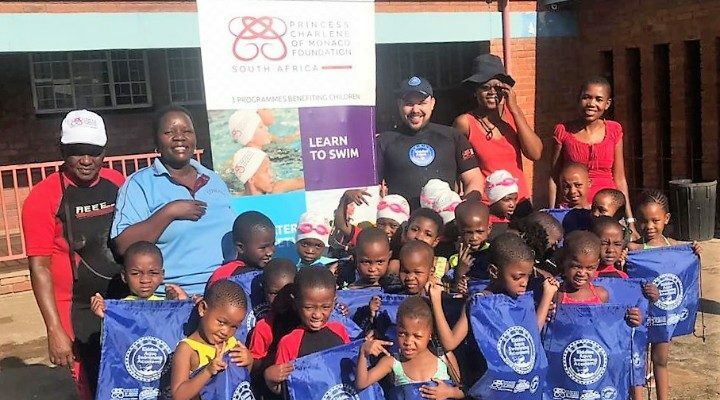 In 2016, the Princess Charlene of Monaco Foundation SA taught 2,507 children to swim and 27,242 children essential water safety skills through 23 projects across South Africa. 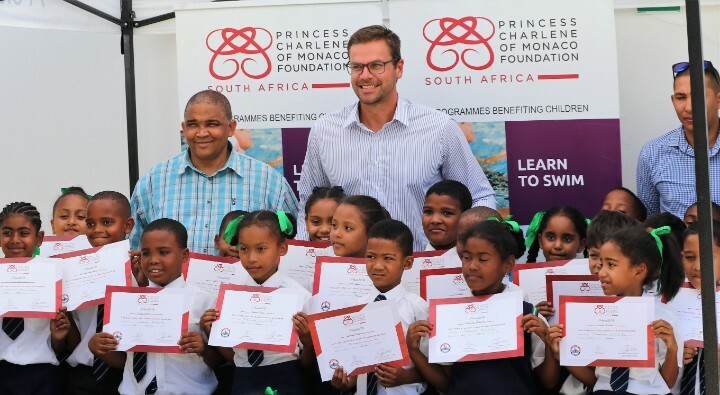 In July this year, the Princess Charlene of Monaco Foundation SA went into partnership with Lifesaving South Africa, an organisation which treats over 15,000 First Aid cases a year and performs over 3000 rescues annually. “As well as being Patron to Lifesaving South Africa, HSH Princess Charlene is also Patron to the South African Red Cross Society and today we all celebrate this essential skill and encourage everyone to educate themselves in First Aid. 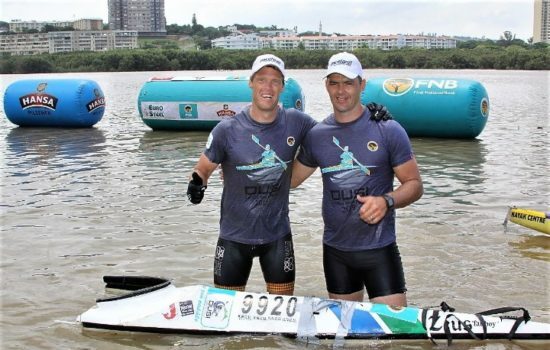 You never know when you will save a life,” says Dylan Tommy, President of Lifesaving South Africa. 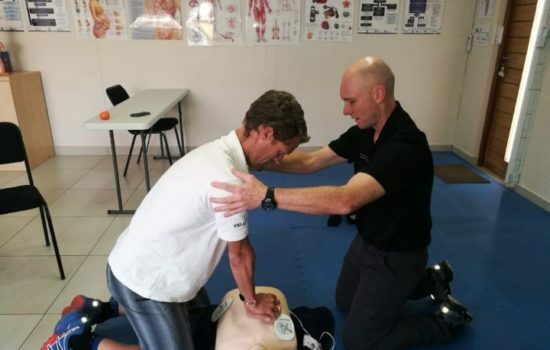 On the occasion of World First Aid Day 2017, The Princess Charlene of Monaco Foundation SA is hosting a series of events including skills workshops in Shakashead, Pinetown and Ballito and awareness campaigns on The North Coast, in Pretoria and on social media. These events aim to raise awareness of the risks associated with water in and around the home and introduce young people to essential First Aid and water safety skills. “Cell C endorses this initiative in growing an awareness around domestic accidents in South Africa and deems it a great privilege to be associated with the Princess Charlene of Monaco Foundation SA. If every family have one person trained in First Aid, it would make all the difference,” points out Jose Dos Santos, CEO of Cell C.
“Our thanks go to all those who give their time and expertise so generously throughout the year, often as volunteers, to teach First Aid and Water Safety – these are vital humanitarian skills that can and will save lives,” says Gavin Varejes, President of the Princess Charlene of Monaco Foundation SA. The Princess Charlene of Monaco Foundation SA would like to thank the following organisations and individuals for kindly supporting World First Aid Day 2017: Seagulls Swimming Club, Kiddies Aqua Swimming Academy, Lifesaving South Africa, Cell C, the South African Red Cross Society, Crawford College North Coast, Ashton International College, Umhlali Prep, New Kidscare Nursery, IPSS, Nkobongo Resource Centre, Ithemba Labasha Creche, KwaMama Care Centre, VISION 153, Robert Segopolo and Ross Cairns.